In 2016, gelato accounted for approximately 5% of the $14.3 billion U.S. ice cream market. So, opening a gelato and shaved ice business can prove lucrative for entrepreneurs. Still, like any business, starting from scratch can be challenging, particularly when it comes to competing with large gelato chains. One option is to become a gelato and shaved ice franchisee and open a store with an established brand. Gelato and ice cream franchises have experienced massive growth over past five years leading up to 2017, according to one published report. 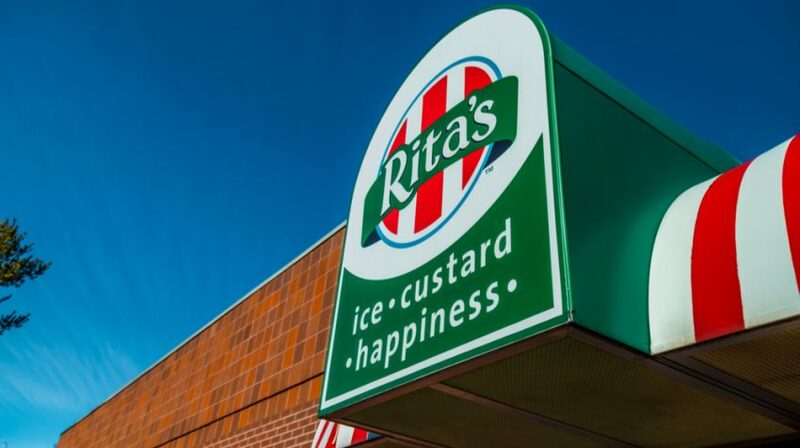 Starting from a humble porch in Philly Rita’s Italian Ice went on to become an international phenomenon with more than 600 locations across the U.S. and around the world. The brand remains a testament to the huge demand for gelato and shaved ice and the potential success of franchising within this industry. Of course you could always choose from a number of other franchises besides Rita’s when seeking a successful gelato or shaved ice opportunity with an established brand. 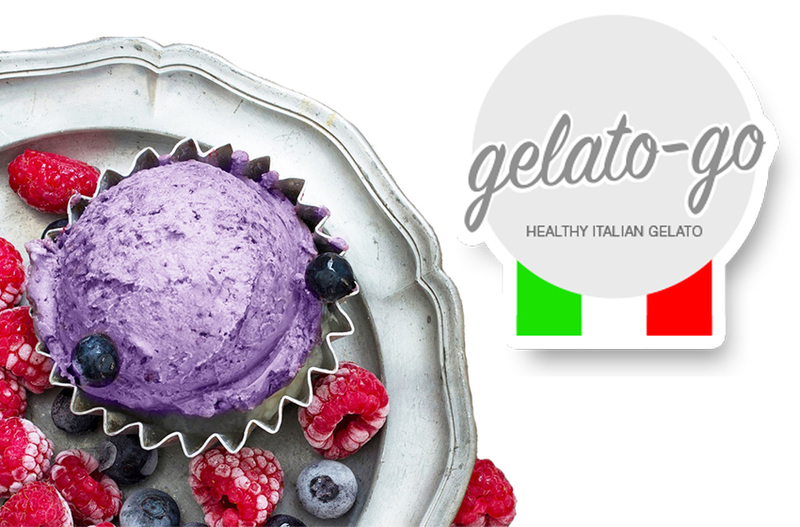 An established gelateria brand throughout America, Gelato Go, offers franchising opportunities for proactive and determined entrepreneurs looking for a share of the profitable gelato market. A total investment of $183,500 to $400,100 is required to open a Gelato Go store. 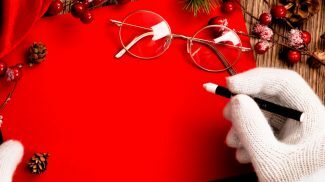 And franchisees will receive comprehensive training. 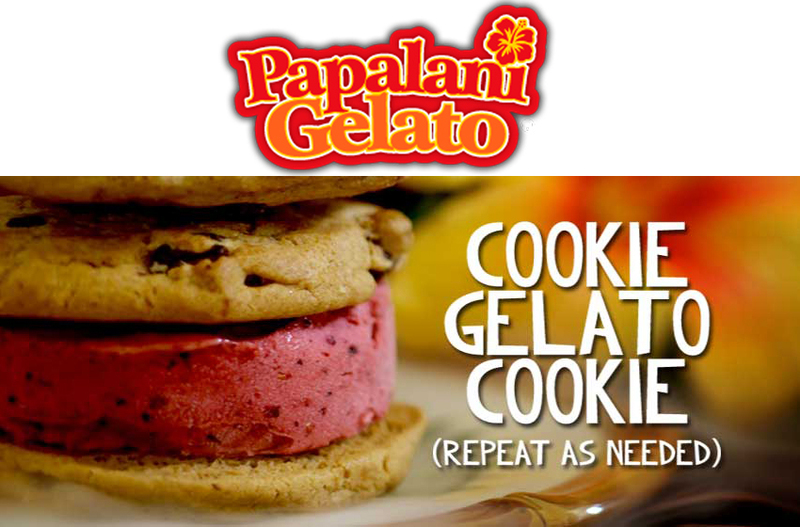 Papalani Gelato serves gelato, frozen yoghurt, sorbetto and many more iced goodies across the U.S. The company offers franchise opportunities in the U.S., encouraging people to start their own fun and rewarding business. Depending on where you open a Papalani Gelato business, the costs can range from $152,475 to $478,550. 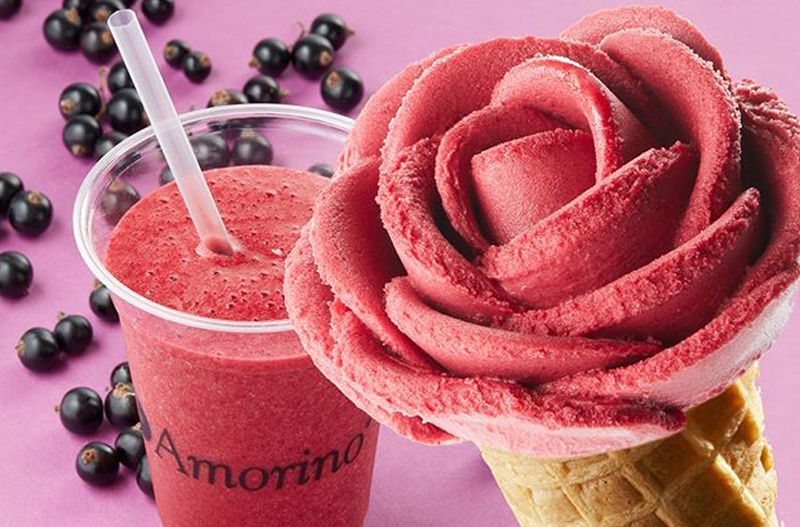 Amorino provides Italian gelato available in a whole host of flavors, with customers being able to create their own Amorino rose gelato. Amorino gelaterias are available to franchise across America. The company looks for impassioned self-starters who are keen to contribute to the success of Amorino. Details about franchise costs are available upon application. 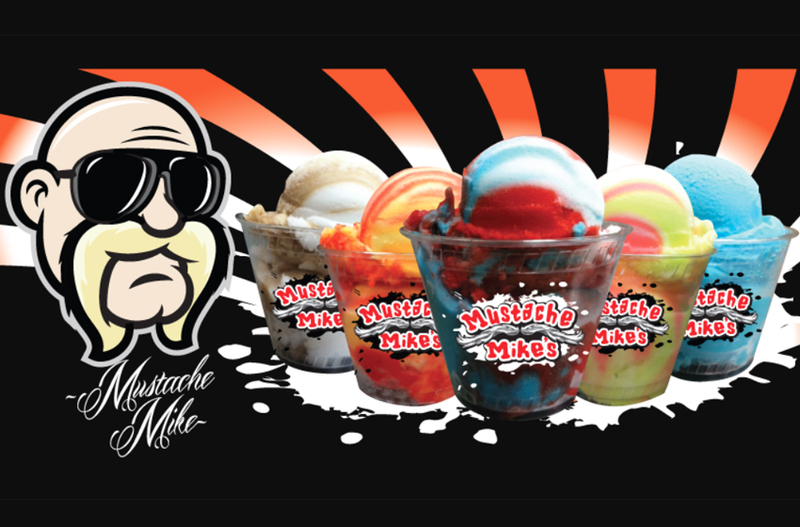 Mustache Mike’s Italian Ice manufactures Italian ice in California and then distributes it throughout the U.S. This popular Italian ice brand offers franchise opportunities the company describes as simple, flexible and providing excellent profit margins. The company doesn’t charge franchise fees and as the products are non-dairy, there are no health department issues. 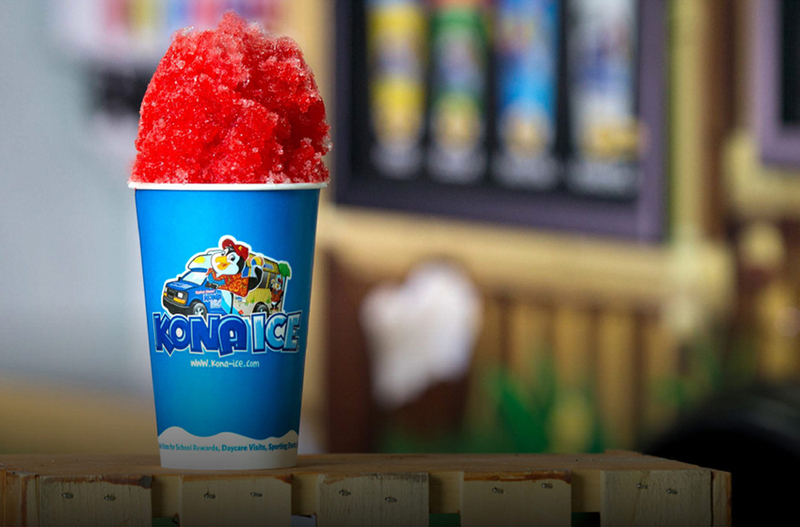 Kona Ice is another shaved ice opportunity in the U.S., with more than 800 shaved ice truck franchises across the country. An investment of $110,750, includes a franchise fee, inventory pack and truck. The company seeks a strong, personal commitment and an active involvement in opening the business in order to become a Kona Ice truck franchisee. 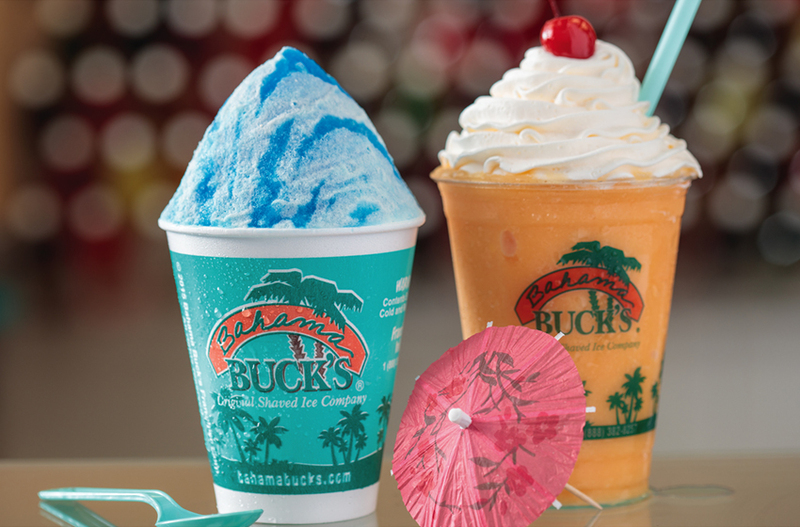 Bahama Buck’s offers opportunities to run a shaved ice and tropical dessert shop for entrepreneurs wanting to surround themselves with fresh ingredients and innovative products. Bahama Buck’s says its franchising system is a proven ‘Plan to Win’, with support given by a team of professionals with experience in developing people and products. The initial cost for a Bahama Buck’s franchise ranges from $233,326 to $770,532. If you fancy putting your flipflops on and working at the beach each day, then why not open a Hokulia Shave Ice store in a sunny location. 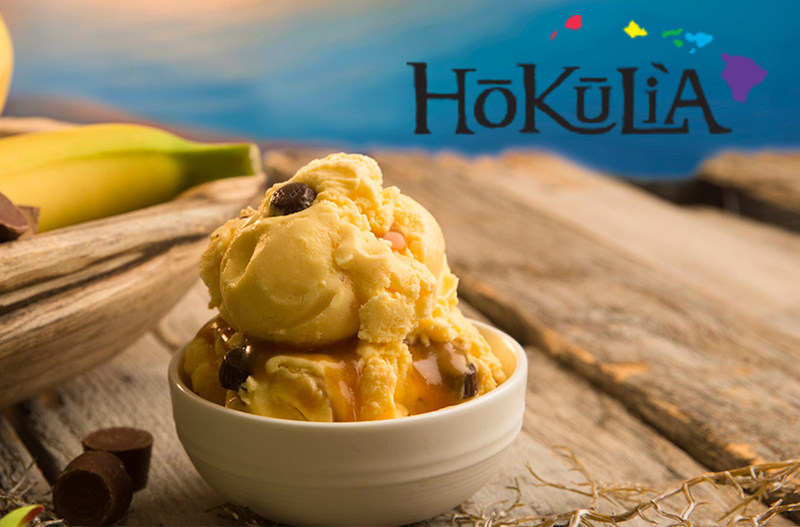 Hokulia is one of the nation’s premier shaved ice and tropical dessert franchises. Franchisees need to make an initial investment of $81,500 to $133,500 covering start-up costs, equipment, inventory, payroll and ongoing support. Another shaved ice truck franchise, Tikiz, has been offering opportunities for entrepreneurs to start their own businesses since 2012. 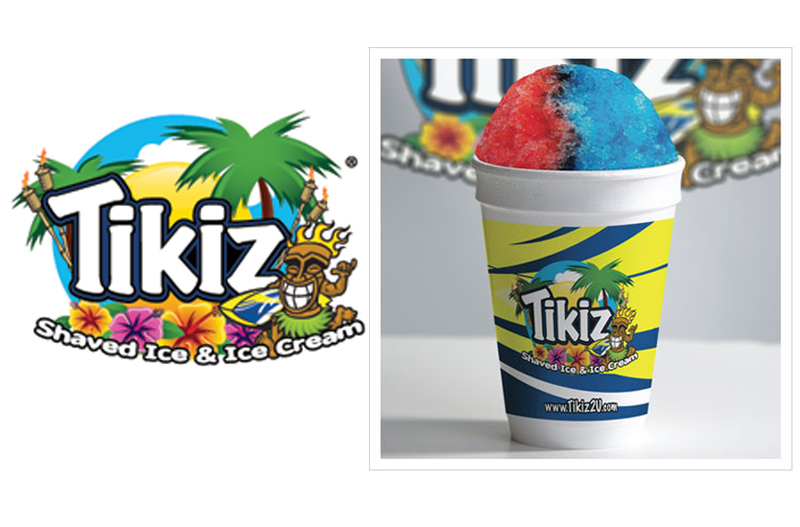 With a financial investment of between $132,000 and $144,000, you too could be selling shaved ice and other frozen products from a Tikiz truck, which comes with a top-of-the-line high output ice shaver. 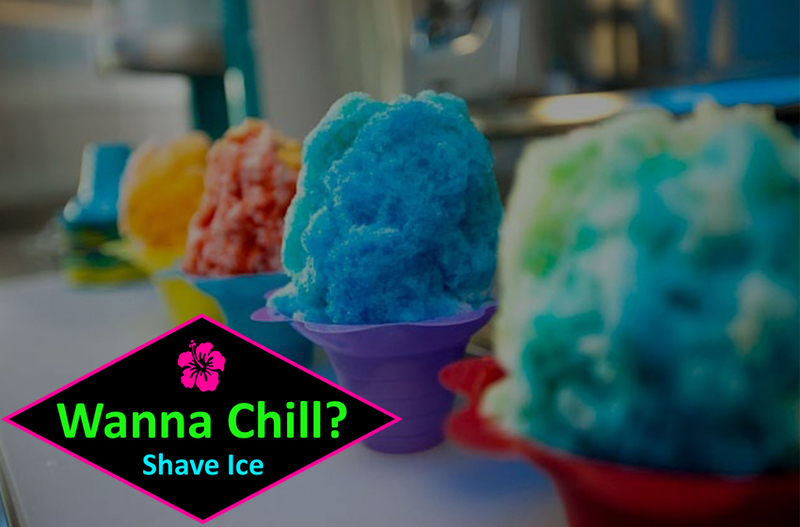 From shaved ice to frozen yoghurt, smoothies to acai bowls, Wanna Chill? offers another growing shaved ice brand. The company offers three franchising options: a cart you can tow, a food truck, or a Wanna Chill? store. 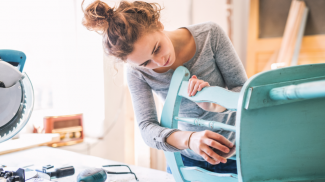 Investment requirements vary depending on which of these three franchise options you choose, ranging from a $51,000 initial investment to around $186,000. Inspired by the world travels of the Ohano Bros Surfer Dudes, Ohano Bros stores specialize in Hawaiian shave ice and a variety of other products. For an investment ranging from $192,670 to $368,070, entrepreneurs with enthusiasm to sell shaved ice can grab themselves an Ohana Bros franchise business.